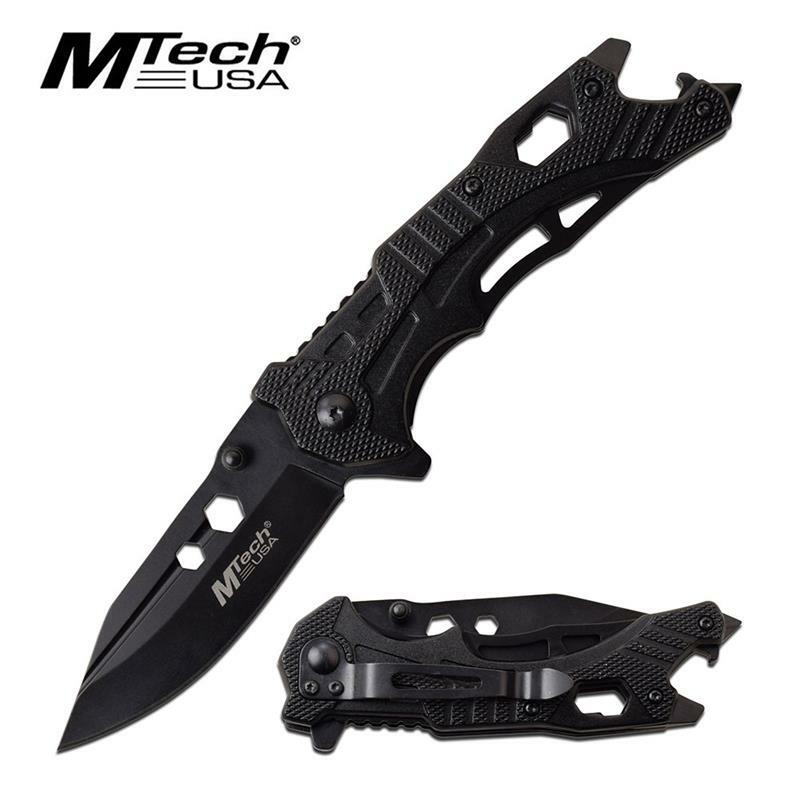 Stylish spring assisted pocket folding knife with bottle opener. A must have when you are outdoor with friends and family and need to open some chilled bottles. 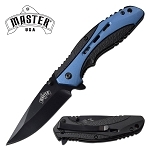 Stylish spring assisted pocket folding knife with bottle opener. A must have when you are outdoor with friends and family and need to open some chilled bottles. 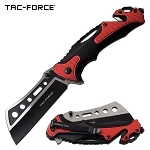 The knife is 7.5 inch overall length. 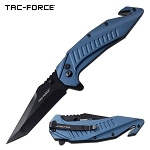 Blade length is 3 inch long and made from 3cr13 steel. 4.5 inch anodized aluminum handle. The handle includes pocket clip, bottle opener and screw driver.